Kalakad Mundanthurai Tiger Reserve is a Tiger reserve in Kanyakumari & Tirunelveli Districts of Tamilnadu, India. Kalakad Wildlife Sanctuary and Mundanthurai Wildlife Sanctuary were combined to form Kalakad Mundanthurai Tiger reserve in 1988. 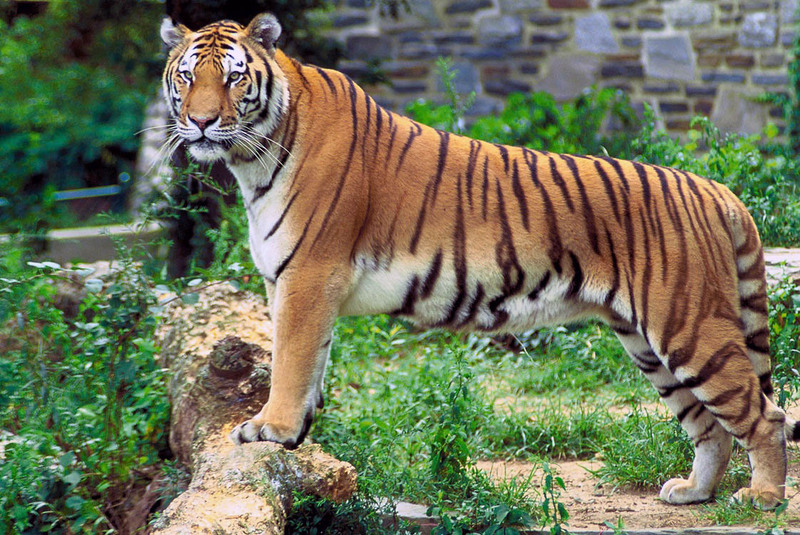 Agasthiyamalai, the core area of the Tiger reserve, has been proposed as a national park. Kalakad Mundanthurai Tiger Reserve is a ‘Project Tiger Reserve’ to save Bengal Tigers. Kalakkad Mundanthurai Tiger Reserve is rich in flora and fauna. 14 rivers and streams originate from these areas. Catchment areas of seven major dams are fed by the forests of this Tiger reserve. Agasthiyamalai forests of Kalakkad Mundanthurai Tiger Reserves is considered as one of the five centers of biodiversity in India. Around 150 endemic plant species are found here. 273 bird species, 81 reptile species and 77 mammal species are also there in this Tiger Reserve. Kalakad Mundanthurai tiger reserve office is at Papanasam. PIN code of Papanasam is 627551. Sengaltheri forest, near Kalakkad village in Tirunelveli district is famous for its natural beauty. Sengaltheri forest is part of the Kalakkad Wildlife sanctuary and is gaining popularity among trekking community. You need to get permission from the forest office check post at Kalakkad, by buying the entry tickets from there. This Tiger reserve is the second largest protected area in the state of Tamil Nadu after Sathyamangalam Wildlife Sanctuary. How Do I Go to Kalakad Mundanthurai Tiger Reserve? Kalakad Mundanthurai tiger reserve is at a distance of 45 kilometers west of Tirunelveli Town. Tirunelveli Railway station is the nearest major railway station. Thoothukudi airport (or Tuticorin airport) is the nearest airport to the Tiger reserve. Madurai airport is a nearby comparatively major airport. Thiruvananthapuram and Chennai are the nearest major International airports to Kalakad Mundanthurai tiger reserve, which are well connected to the rest of the world.